Planning the number of pages for your yearbook is pretty straightforward: go with what you had last year. That’s great advice… unless you didn’t do a yearbook last year. If you’re in that situation, you need a framework from which to start. We’ll cut right to the chase and tell you, that framework is this: plan on one page for every 8-12 students at your school. In theory, your yearbook could be an incredibly huge number of pages, a veritable dictionary-sized volume of events, telling stories of what happened to every student, every day throughout the year. But we don’t live in theory. We live in real life. 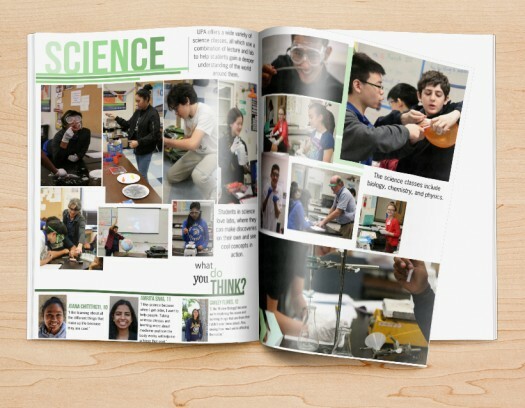 And, in real life, you probably don’t have the kind of time it would take to create such a yearbook—and your students probably don’t have the kind of attention span it would take to read such a yearbook. 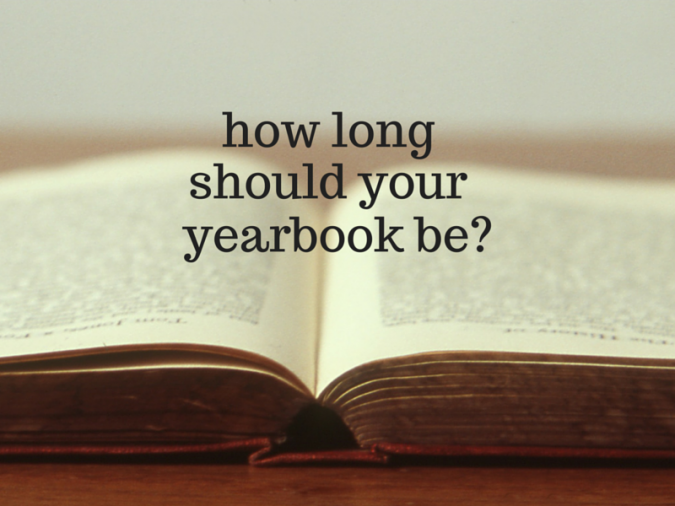 That being the case, here’s our guidelines for how long a yearbook should be when you’re starting (or restarting) a yearbook tradition at your school, to help you strike the right balance between too much and too little content. 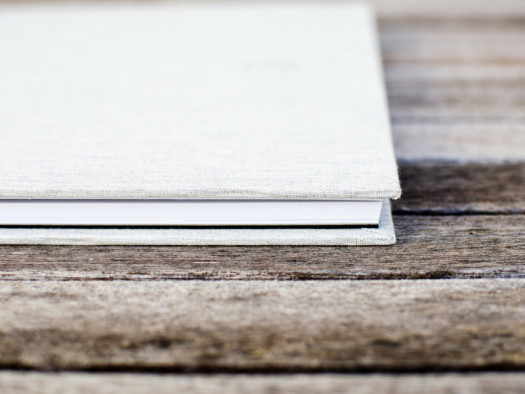 There is no hard-and-fast rule for yearbook length, but there is a good rule of thumb that you’ll want to consider when making a decision about how exactly you’re going to approach your page count. Yearbook experts (hey, that’s us!) advise that one page per 8-12 students generally makes a good length. If your school has 500 students, that’s a yearbook anywhere between 42 and 64 pages. That takes into account your portraits, sports, student activities, and other sections like academics, student life, and any candid collages or photos. Needless to say, you don’t have to fall exactly within these parameters. Here are four factors to take into account when ultimately deciding on length. Number of Sports and Activities. Some schools have every sport, every club, every intramural, and they put on nine plays a year in addition to having a dedicated radio organization. You might need a rule for which groups to include—do they need to be school-sanctioned activities, with a faculty member as coach or advisor? The size of your sports and activities sections will also vary based on your age range (the younger the age, the fewer activities and sports there tend to be). After you’ve determined your criteria for which activities to include, work to make sure each group gets sufficient coverage, highlighting the diversity of your school. Budget. This is a big one. If the school is on the hook for picking up the tab, going too big can put a huge dent in the budget. Even if not, and parents or students are paying for it directly, that isn’t a license to go nuts. Take into account average incomes and what parents can reasonably be expected to pay. 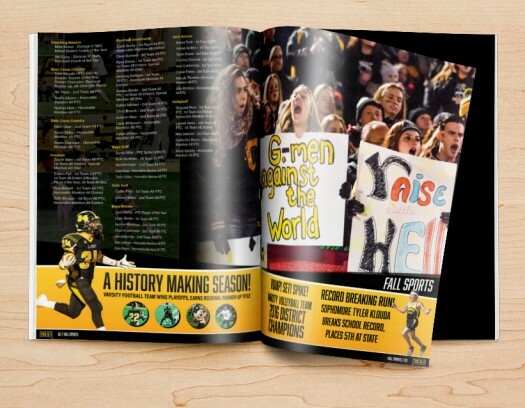 You don’t want some kids not to get a yearbook because you just had to have a 20-page timeline of the year’s current events. Portrait Layout. If your school has multiple classes within each grade, you need to decide: does each class get their own section, or are all the students within one grade put together? And how large do you want each portrait—how many do you want per page? If you want to include a collage of candids for each class, add that into the page total as well. There’s no ‘right’ way to configure your portraits—but determining how it will look early on is important to determining the length of the portraits section. Time. You might be working largely on your own. You may have an awesome group of volunteer parents. You could have an incredible student staff. No matter what, though, there are time limits. People simply don’t have enough hours, and so a yearbook’s length realistically has to be determined by balancing every commitment. If you have a larger staff, go for a more ambitious page count, but don’t feel that you have to push a smaller staff to the breaking point. Quality, not quantity, should be the watchword. Before you start the yearbook organization process, make a list of everything you absolutely need (student pictures, activities, etc.). That list should be the non-negotiable. Everything left can plausibly be cut. Have your staff provide input, and come up with lists of what they really want to keep. The most popular ideas among your staff probably mirror what will be the most popular among your students. Then, plug these sections into your yearbook ladder. If you find that your yearbook ladder is showing a book that is too long, too expensive, or too much for your committee to cover, it is okay to cut back. Conversely, constructing a ladder and finding that it has room for extra ‘rungs’ is a great way to see that your book can expand. Using an online design system means that you have the opportunity to really brainstorm and put in every possible idea, but you aren’t wed to them. If your plan looks too long or too short, go through it again. Some ideas aren’t strictly necessary, and some are just filler—but some can be added back in, and provide a great feature for your students to enjoy. Remember that the yearbook should be a reflection of the school. It doesn’t have to be an epic, nor does it need to be a pamphlet. Put in what is important and fun, and you’ll probably find that the pages fall neatly into place.